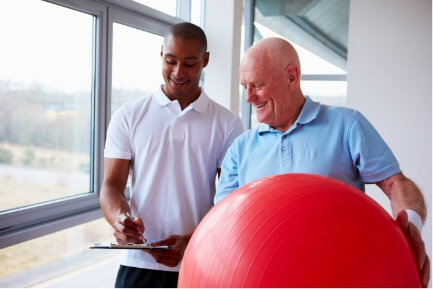 The goal of the physical therapist is to alleviate your symptoms and promote healing. This will ultimately improve flexibility and range of motion. It will also help reduce or eliminate any pain associated with your injury or ailment. A physical therapist can also teach you exercise strategies that you can do on your own and ways you can improve your posture and gait to avoid future injury. The goal of the physical therapist is to ultimately help you improve strength, range of motion, and daily functionality. Call us today at Lake Charles, LA center for more information regarding how ultrasound therapy can treat your condition.